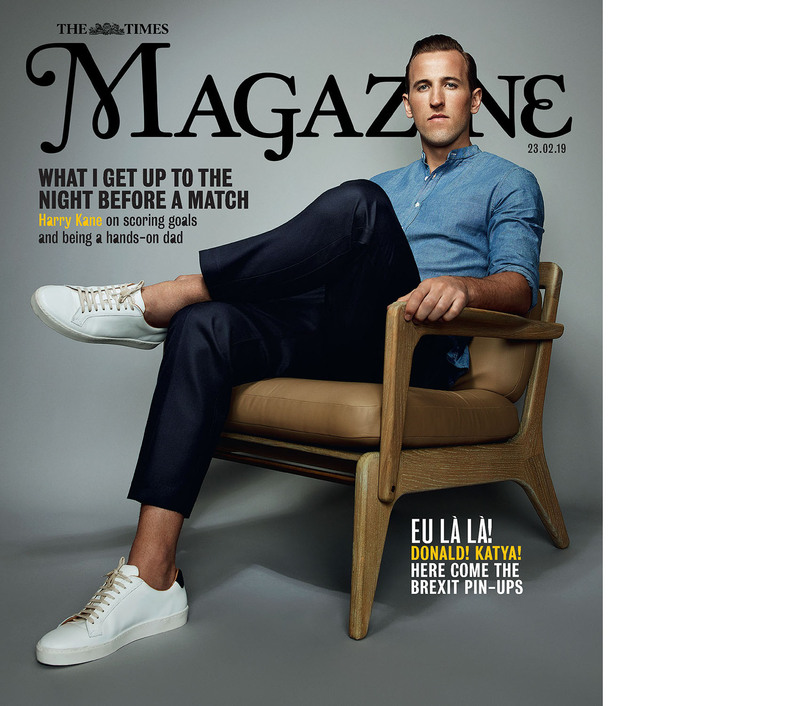 Tottenham and England Striker Harry Kane, one of the hottest properties in football. And one of the most down to earth. Seen here, photographed for The Times Magazine.